For as long as we have had telephones in our lives, we have been exposed to the spectre of nuisance calls. Often, these are marketing approaches from either companies we are already using, for example our mobile phone or utilities providers, or they are cold calls from companies looking for business. On other occasions, they are simply misdialled numbers. And sometimes, there is something more sinister behind them. In this modern era of caller ID and so on, you might hope that we can at least see where the number is coming from. However, this is the mobile age. Both individuals and businesses are increasingly using mobile phones to reach out, and not always in ways that are welcome. A mobile number might seem anonymous, but there are ways to trace a UK mobile number and put an end to those nuisance calls once and for all. OFCOM produces annual statistics on the numbers and types of nuisance calls received. It reported a steady decline from 2010 to 2015, due to better traceability of landlines and declining use of aggressive cold-call marketing strategies from companies. However, over the past three years, the drop in nuisance calls has stopped, and the figures have levelled out to a constant that works out at around two a week on average. Of course, for some, that figure can be 10 or even 100 times higher, and nuisance calls can have a massive impact on day-to-day quality of life. Thankfully, even in the supposedly anonymous smartphone age, there are ways to fight back and eliminate the problem. 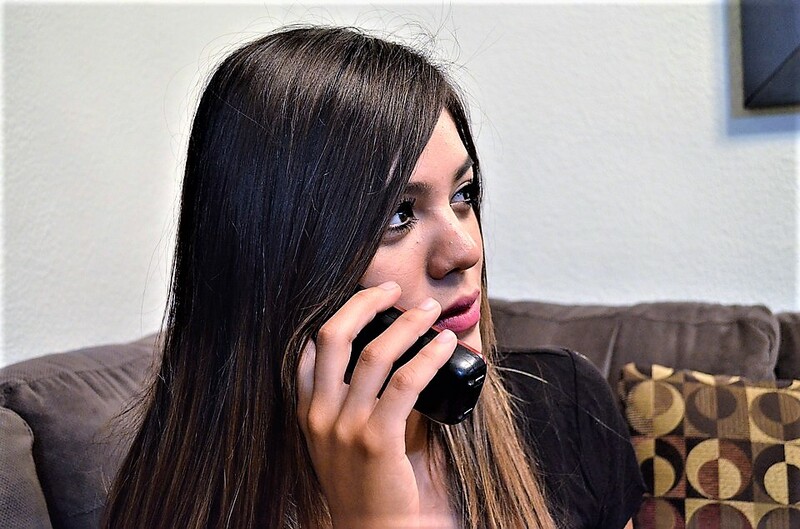 Chances are that if you’re troubled by a nuisance caller, you have already been through the basics, but let’s just run through them to make certain. If the caller is of the “harmless nuisance” type, for example a market research company wanting you to complete a survey or a business trying to sell double glazing or boiler repairs, new rules introduced two years mean they cannot withhold their number. Check your caller ID on your phone screen, or try dialling 1471 from a UK landline and check if the number is shown. If it starts 01 or 02, you know it’s a landline and you can try a Google search to see what comes up. What if it’s a mobile? If the number starts 07, it means it is a UK mobile. This might sound like more of a problem – after all the whole point of a mobile is that it could be someone calling from anywhere. However, the technology exists to track and trace any mobile number if you know how. Unfortunately, there are plenty of fraudulent companies out there offering this service who are nothing more than scam artists. If you are asked to pay some sort of subscription or are promised a service that will pinpoint the exact location of a caller, walk away. Instead, choose a reputable company that is fully registered with the authorities. They will have legitimate access to the necessary tools to solve the mystery of your unwanted caller once and for all.